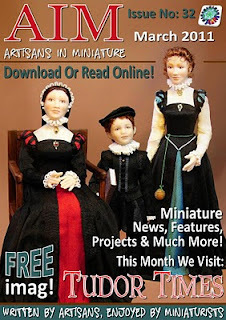 Artisans in Miniature: March AIM Magazine is out now!! March AIM Magazine is out now! !